Ready to see better coaching results? Download your free copy today. 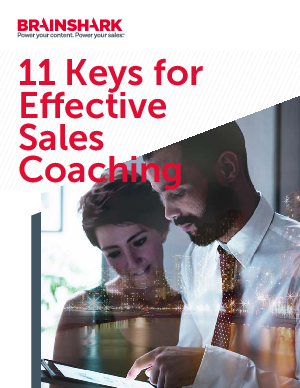 Download your free copy and start enabling your sales managers to reach their maximum coaching potential.